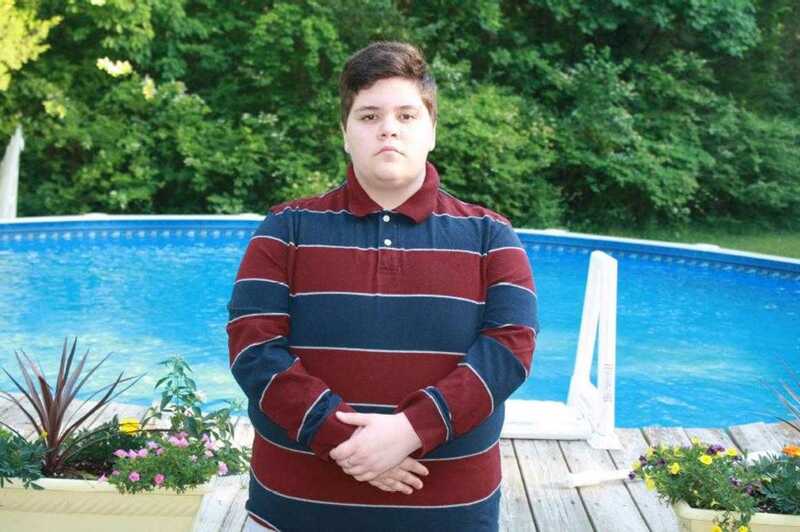 RICHMOND, Va. — A federal judge in Virginia has ordered a local school board to allow a female student who identifies as male to use the the boys’ restroom at her public high school. It then sent the case back to Doumar, who was instructed to rule in light of how the U.S. Department of Education views the federal statute. The U.S. Department of Justice had filed a statement of interest in Grimm’s case as well. On Thursday, Doumar issued an injunction in favor of Grimm while her case moves forward, requiring the Gloucester County School board to allow Grimm to use the urinals in the boys’ restroom. “This court … hereby orders that Gloucester County School Board permit the plaintiff, G.G., to use the boys’ restroom at Gloucester High School until further order of this court,” Doumar wrote. The order is limited to the restroom and does not include locker room use or any other similar facilities. The board plans to appeal the ruling to the United States Supreme Court. “The school board understands the implications of the order and will continue to defend its reasonable and nondiscriminatory solution to this issue at the Supreme Court and trial court levels,” a spokesperson said in a statement on Friday.